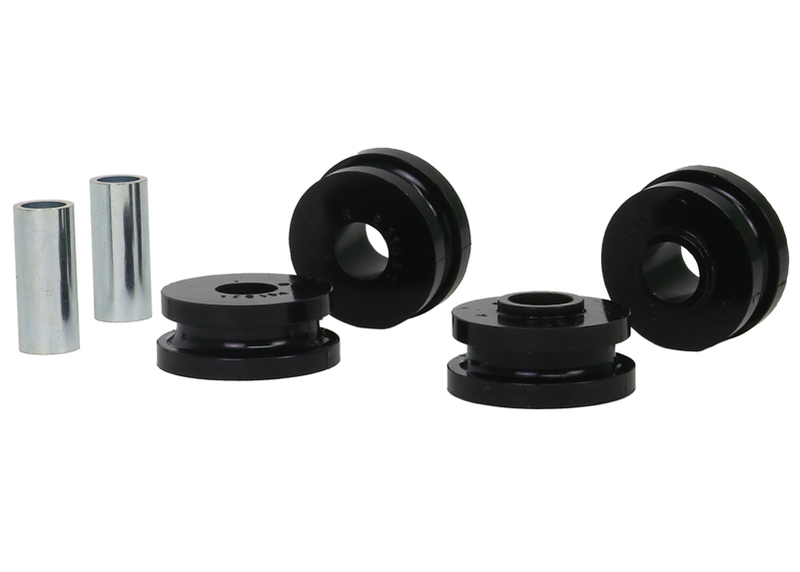 Not many know but worn suspension bushings have an effect on braking performance. 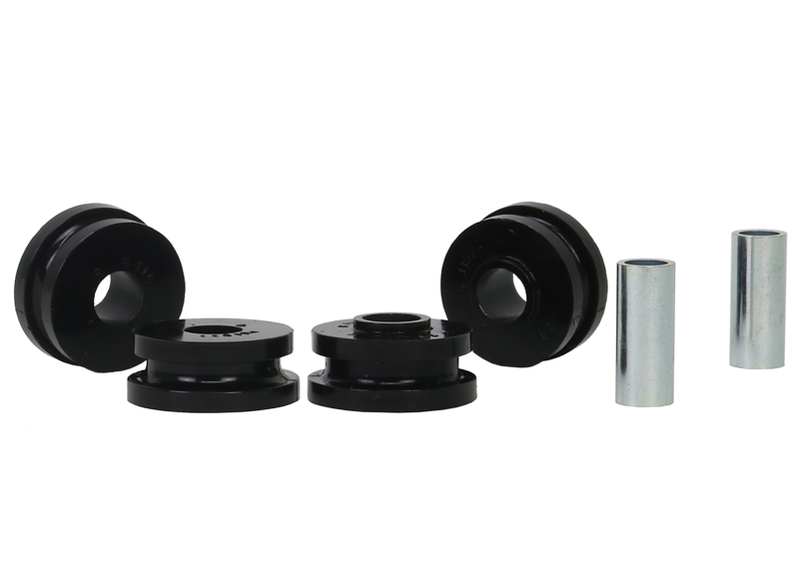 In particular these bushings tend to absorb most of the loads under braking resulting in severe wear and reduced braking efficiency over time. 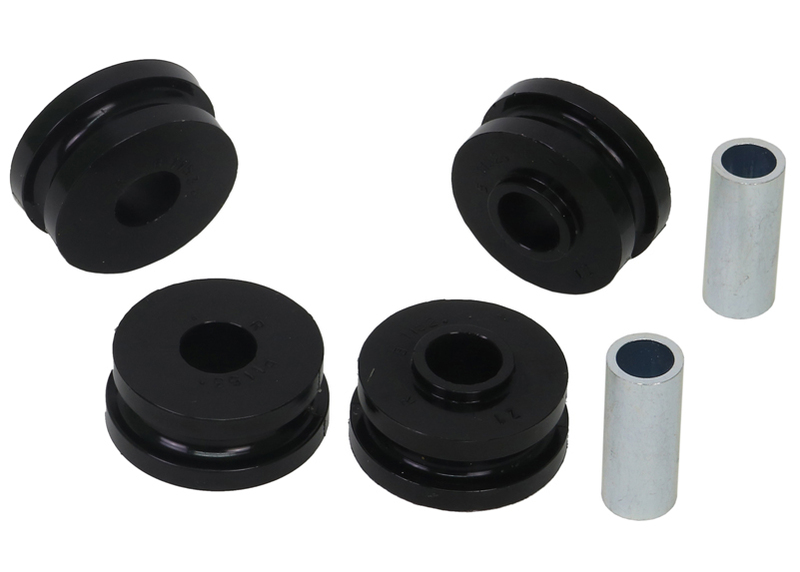 Replace these worn parts with Whiteline synthetic elastomer bushings that offer long lasting durability for a safer more predictable vehicle. in/lbs 0.639lbs 3" 6" 8"